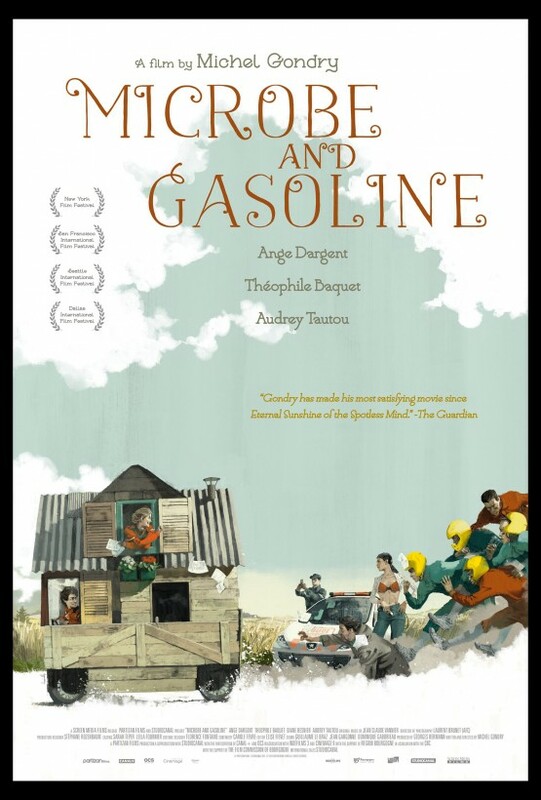 A semi-autobiographical tale from Michel Gondry, recounting the wild adventures of two offbeat teenagers: the creative little Microbe and the inventive Gasoline. With summer vacation approaching, the two friends have no desire to spend two months with their families. 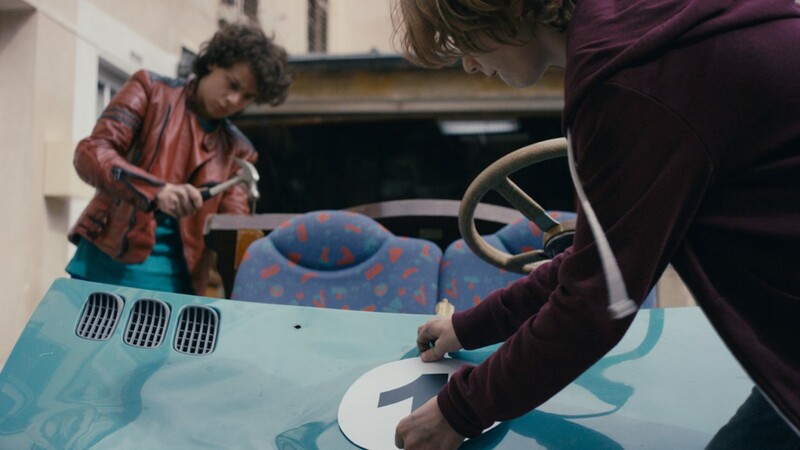 With the help of a lawn mower motor and some wooden planks, they decide to construct their own 'car' and leave for an adventurous and zany road trip across France. 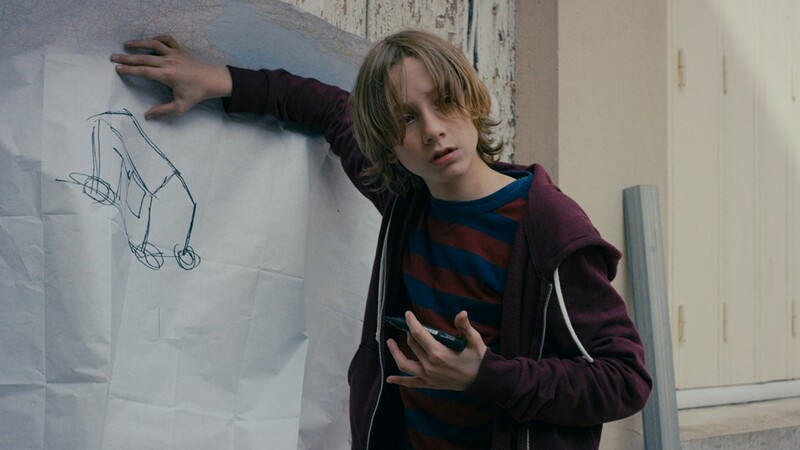 A charming coming-of-age comedy about the incredible friendship between two unique adolescents.